Golf…The Cruellest of Games is Cheever Hardwick’s totally irreverent, humorous and occasionally insightful look at the game of golf and all it involves. 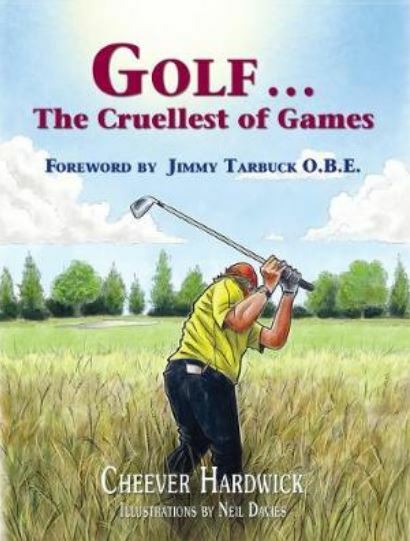 Decades of struggle with the dreaded game have resulted in this book which is based on the assumption that golf is a game – and a rather odd one at that. 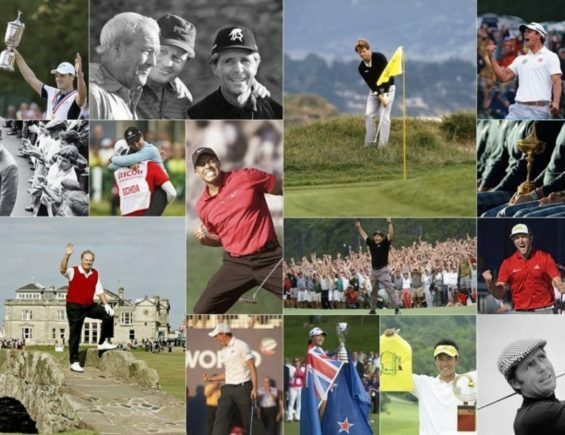 As such, golf should be a source of amusement rather than anguish, certainly in the case of amateur players. A word of warning …this is not a book for those who take themselves or the game very seriously.